John Avalos has been hired as chief operating officer of services integrator SOS International LLC. Avalos comes from Booz Allen Hamilton, where he served four years as vice president of business development. Avalon has more than 20 years of industry experience that also includes work in business operations and profit-and-loss management in the government defense, intelligence and civilian agency markets. 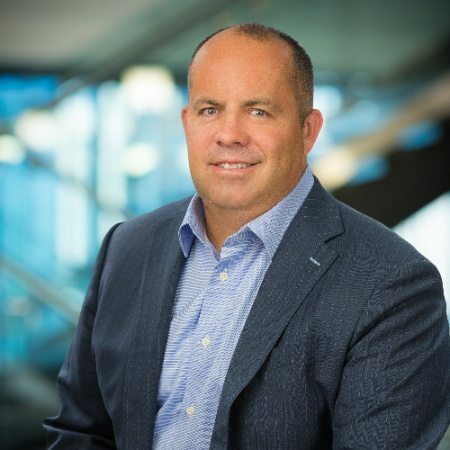 Before joining Booz Allen Hamilton, Avalos worked at BAE Systems for 10 years, rising to vice president in the company’s intelligence and security sector. He also served more than eight years in the Army in various intelligence operations and support functions. Avalos has a bachelor’s degree from Excelsior College and is completing his master of science in management at Marymount University. He is also a graduate of the executive leadership program at Said Business School, Oxford University and the executive education program at the Wharton School of Business at the University of Pennsylvania.